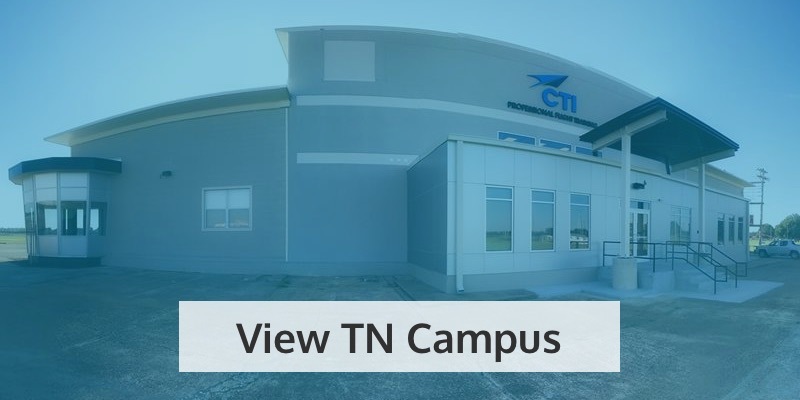 Great news for Veterans in the mid-south looking to pursue a career in aviation! 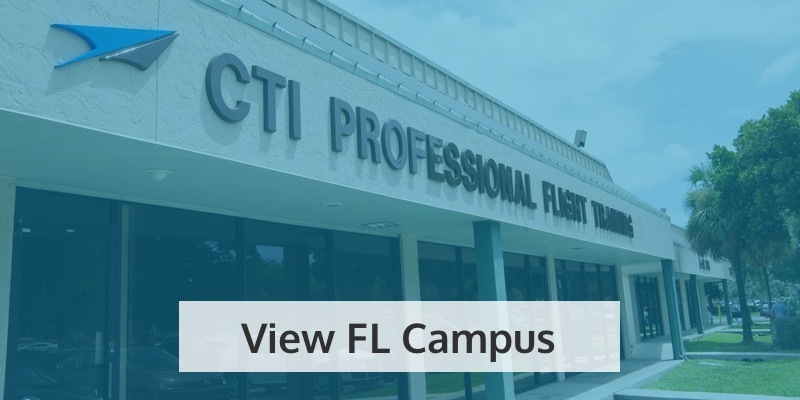 CTI Professional Flight Training is now approved by the Veterans Administration for flight training using the Vocational Flight Training option. 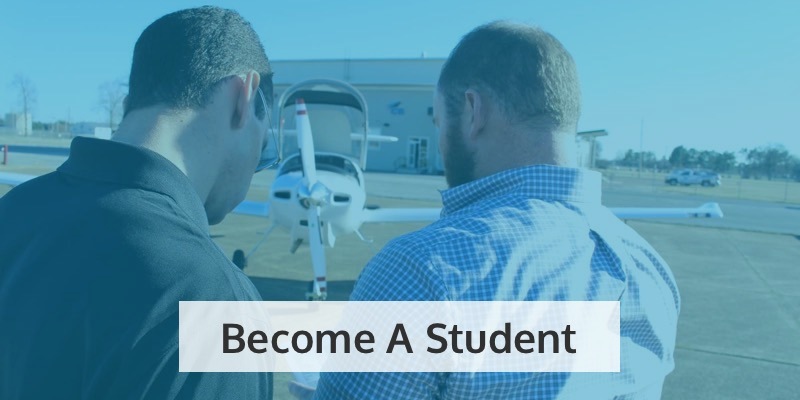 This means that you can use your VA benefits to cover part of the cost of your flight training at our FAR part 141 certified flight academy in Memphis. This is a great time to be pursuing this career. There is a looming pilot shortage and many of the regional carriers are paying bonuses that help to cover what the VA and loans may not cover. 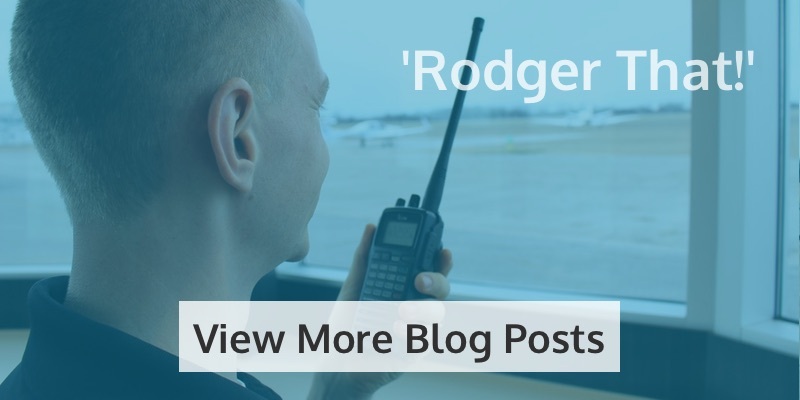 The sooner you get started, the sooner you can reach seniority with your airline. There are basically two types of VA Benefits plans covered: the Post-9/11 GI Bill or the Montgomery GI Bill. If you are covered under the older Montgomery GI Bill, the VA will reimburse you up to 60% of your eligible training costs for your instrument, commercial and CFI training. 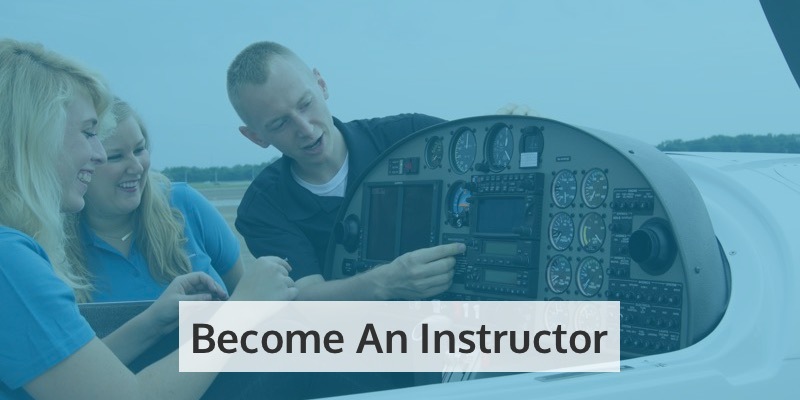 To be eligible for VA reimbursement you must have a current Private Pilot’s License and second-class medical certificate (or a first-class medical certificate if you want to pursue the Airline Transport Pilot certificate) before enrolling in any VA-eligible course or you won’t get reimbursement for your training.